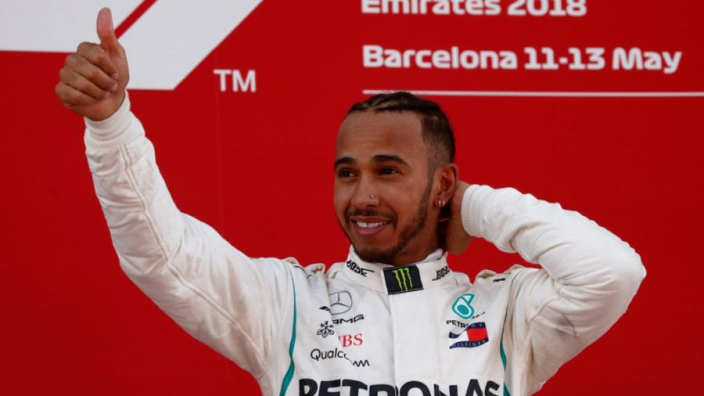 Lewis Hamilton says he has begun to set his sights on eclipsing more of Michael Schumacher's all-time Formula 1 records. Hamilton has racked up a fifth world drivers' title in 2018, leaving him just two short of Schumacher's tally, but the German's race-win benchmark is seemingly of most interest. 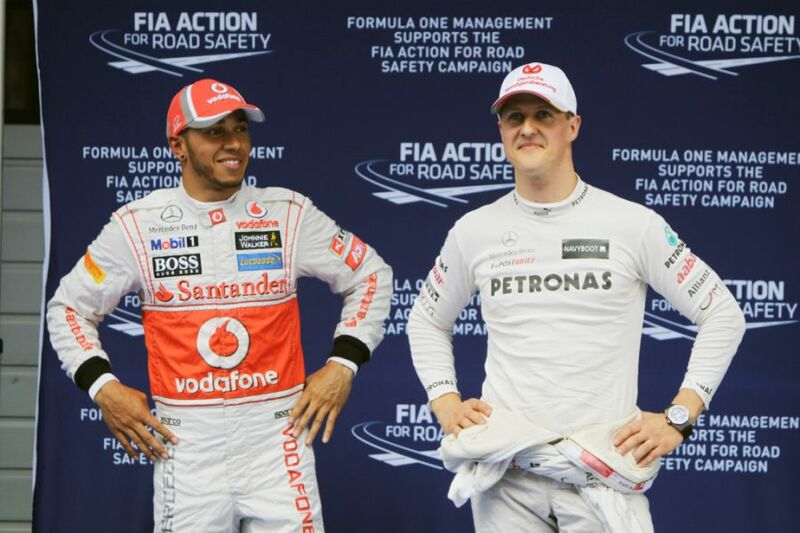 Hamilton's most recent grand prix victory – in Japan – was his 71st, leaving him 20 shy of Schumacher's record that had been assumed unbeatable at the end of his iconic career. If the Brit continues to win races at the rate he has during the V6 Hybrid era, he is on course to near Schumacher's record by the end of his current contract with Mercedes – which runs until the end of 2020. Having previously shrugged off the notion of catching Schumacher, Hamilton has already taken the all-time record for F1 poles from him, and now says adding more is on his mind.